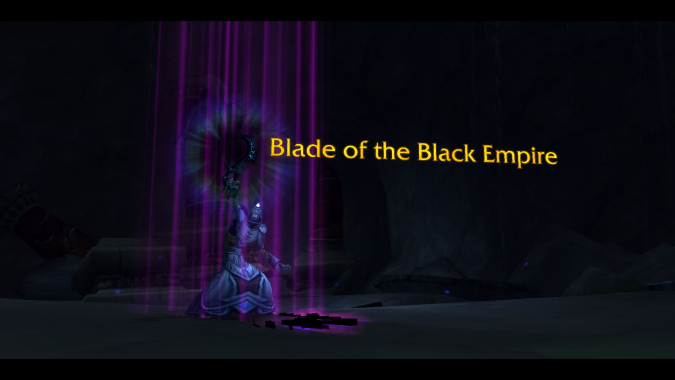 Let's face it, Shadow Priests are, by and large, terrifyingly mad. 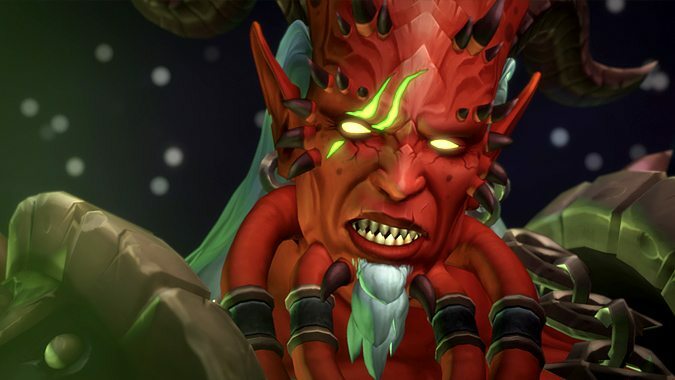 Tomb of Sargeras is live today with its first two difficulties: Normal and Heroic modes. Your UI and addons are all about what works for you. New to playing a Holy Paladin? Looking for some addons to aid you in your healing adventures? 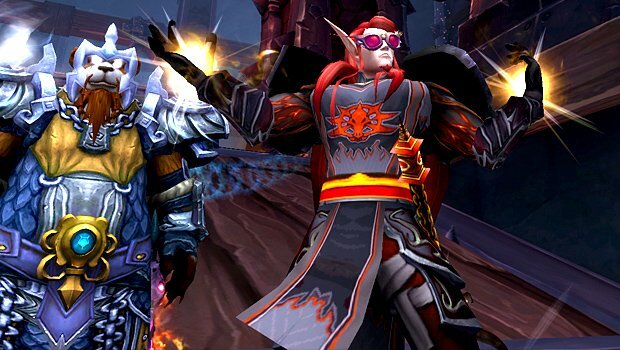 Here's some suggestions to help take your healing game to the next level. 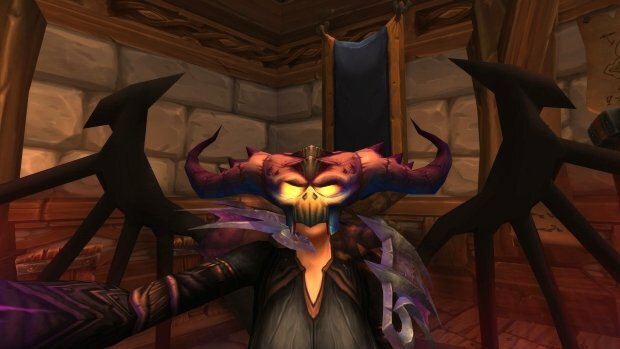 Welcome to Blood Pact, Blizzard Watch’s regular column for Affliction, Demonology, and Destruction Warlocks. This week, your hostess Megan O’Neill (@_poneria) attempts to teach Demonology. We won't be Illi-done with the fel arts today, but we'll bring more Fizzlebang for our buck. 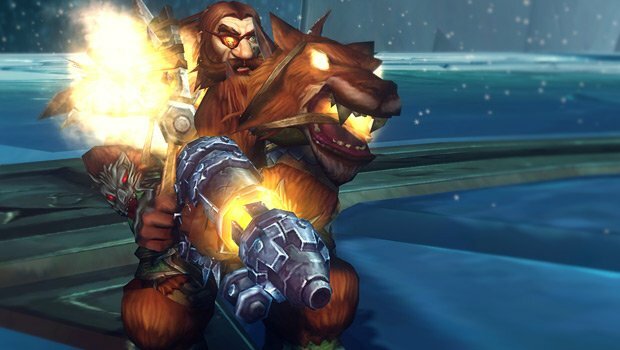 Today I’m going to share a bunch of hunter-specific weakauras with you that will improve your gameplay and increase awareness. If you aren’t currently using the addon, hopefully I will convince you to give it a shot. 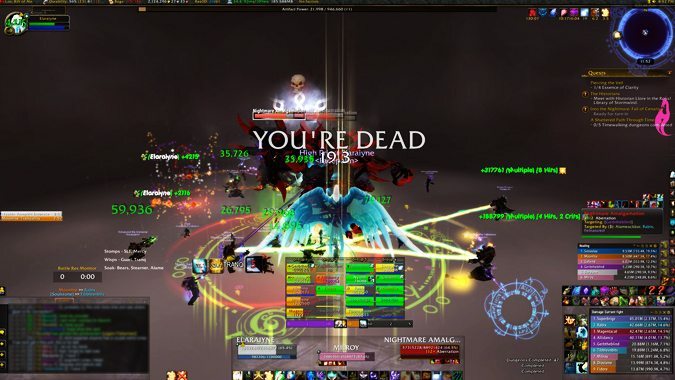 If you are using it, maybe you’ll find some helpful new weakauras in this post.